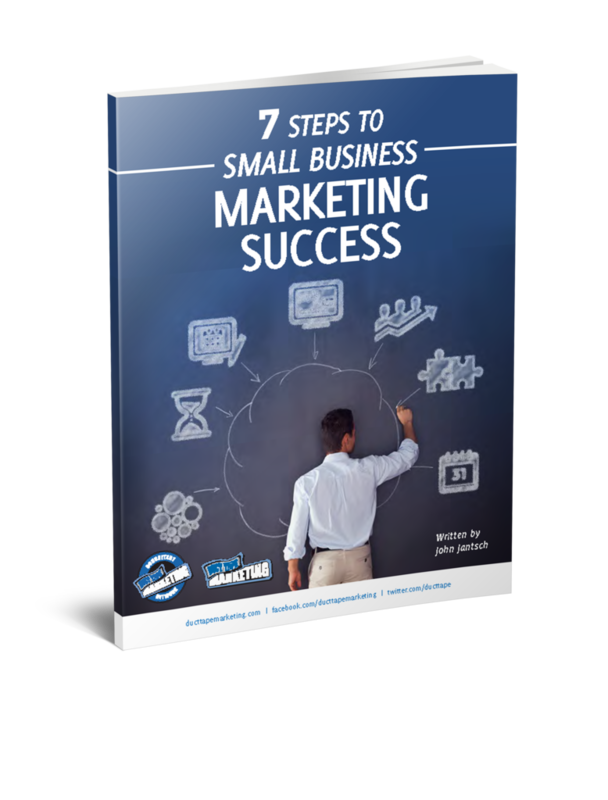 Anita Campbell, publisher of Small Business Trends, created a great little project called Marketing Tips. She asked lots of marketing folks – most of whom you would recognize by name – to share one simple marketing secret. The collection is really fabulous stuff. Take a few minutes and read this first set of tips. You will find both mind altering ideas and practical stuff you can start doing today. Thanks Anita!